On Friday, the Pepsi corporation admitted that its Aquafina bottled water is not purified water or spring water, but simply plain old tap water. 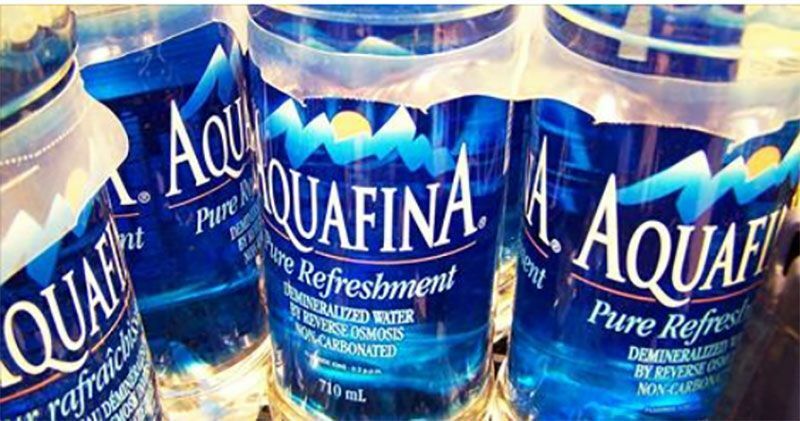 The company will now be forced to change the labeling of the brand to reflect that it is just tap water. PepsiCo representative Michelle Naughton said in a recent statement that, “If this helps clarify the fact that the water originates from public sources, then it’s a reasonable thing to do.”The corporate accountability group is now looking to Coca-Cola’s Dasani bottled water for false advertisement. However, Dasani denies that their product is just tap water. This article (Pepsi Admits That Its Aquafina Bottled Water Is Just Tap Water, Coca-Cola’s Dasani Is Next) is free and open source. You have permission to republish this article under a Creative Commons license with attribution to the author and TrueActivist.com.